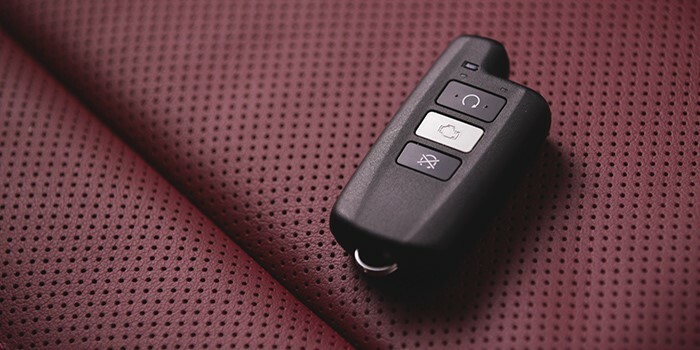 The Lexus Start+ is a long range remote engine starter that enables you to start your Lexus from as far as 800 metres – and that’s just the beginning. It provides many other features, such as remote control heating and air conditioning—allowing you to ensure your interior is ready and waiting at your preferred temperature, front and rear defogger controls, a low battery indicator, and 2-way light and sound feedback. 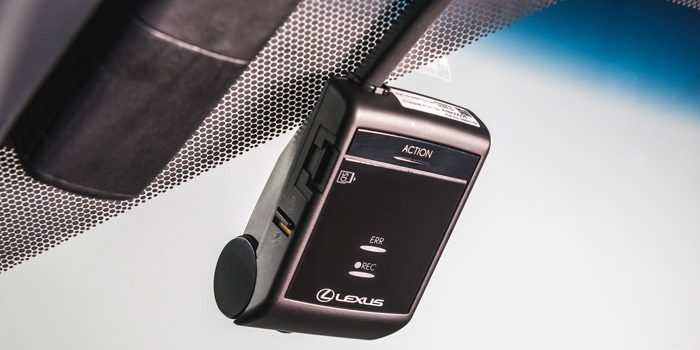 The Lexus Start+ is the only remote engine starter that fully integrates with Lexus vehicle electronic systems and immobilizer. The Genuine Lexus Pro Series Paint Protection Film is designed to protect the hood and front fenders of your Lexus vehicle. It is remarkably durable and protects your vehicle from weathering, UV radiation, and road debris that can chip and scratch the finishing. 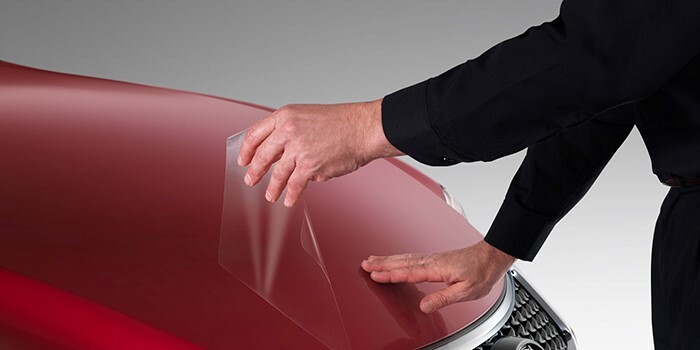 Constructed from transparent thermoplastic urethane, the clear-coated film helps maintain a like-new appearance for your Lexus. 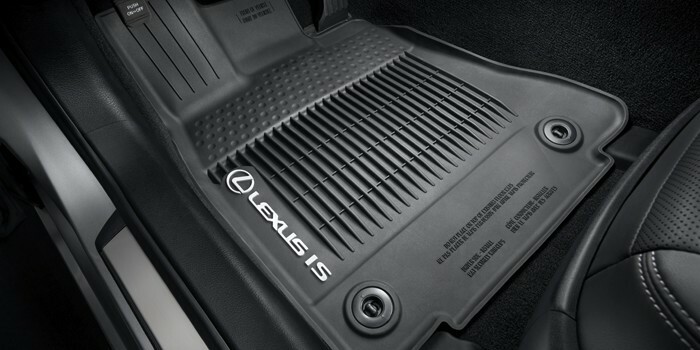 The All Season Floor Liners are custom-designed to perfectly cover the floor and surrounding edges of your Lexus vehicle. The high barriers of the liners are designed to trap water, mud, and small debris – keeping the interior of the vehicle clean and dry. The high-tech TPE material ensures that the mats will not crack or harden in freezing weather. The front of each liner features a sculpted vehicle logo. Take full advantage of your roof space. 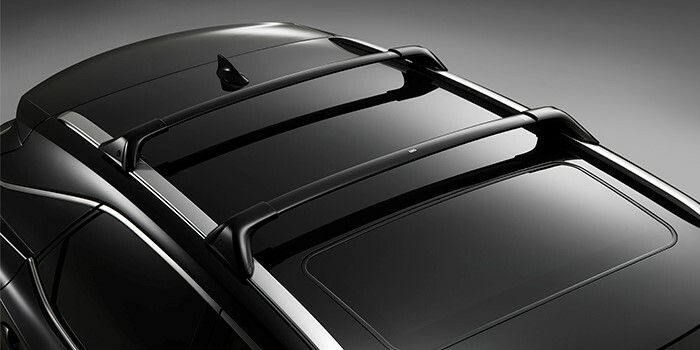 The lightweight yet high-strength aluminum cross bars feature a high-gloss black finish to complement the body’s styling. They are easily adjustable without the need of tools, to support all of your cargo-carrying needs. The cross bars are both corrosion and fade-resistant, and can carry a load of up to 154 pounds (70kg) when weight is evenly distributed across both bars. Other Lexus Genuine Accessories that we offer are Cargo Liners, Cargo Nets, Illuminated Door Sill Protectors, Block Heaters, Body Side Moulding, Rear Bumper Applique, Rear Spoilers, Side Window Deflectors, Hood Deflectors, Towing Hitch Receivers with Wire Harnesses, Running Boards, Trailer Ball Platforms, Wheels, and Tires. Give our award-winning Parts & Service Centre a call at 604-879-5195 to receive more details on our promotion or to schedule an appointment, or submit an order request here. You can also visit Lexus Canada to learn more about Lexus Genuine Accessories.